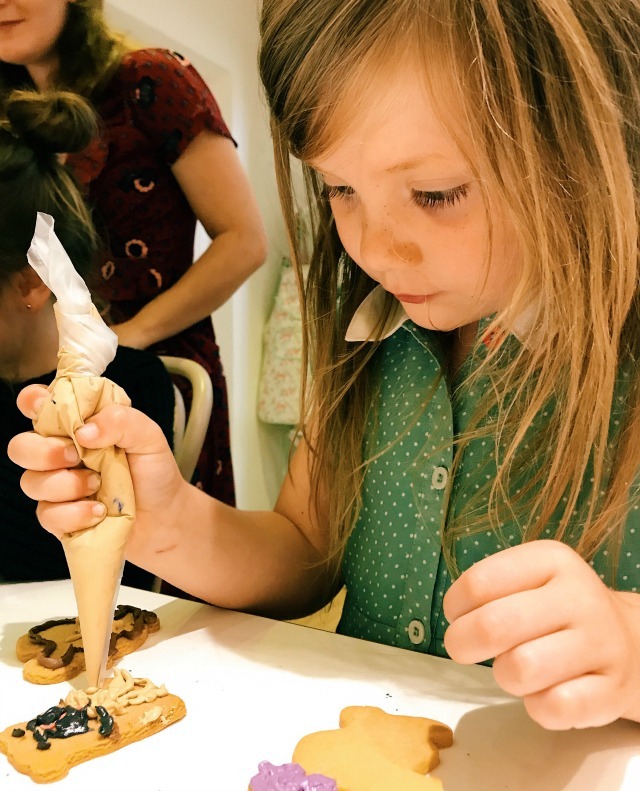 Earlier this week, the kids and I made our way to Biscuiteers in Notting Hill for a biscuit icing workshop to celebrate the release of the new animated Warner Bros. film, The Nut Job 2: Nutty By Nature. Starring high profile actors Will Arnett, Katherine Heigl and Jackie Chan, the film follows Surly and Andie the squirrels, Precious the pug and all their friends in their quest to stop their home, Liberty Park, having an amusement park built on it, rendering them all homeless in the process! Biscuiteers had whipped up some bespoke Precious and Surly biscuits for us to decorate, especially for the occasion. After a quick lesson on how to use the piping bags the girls got to work on their edible creations. 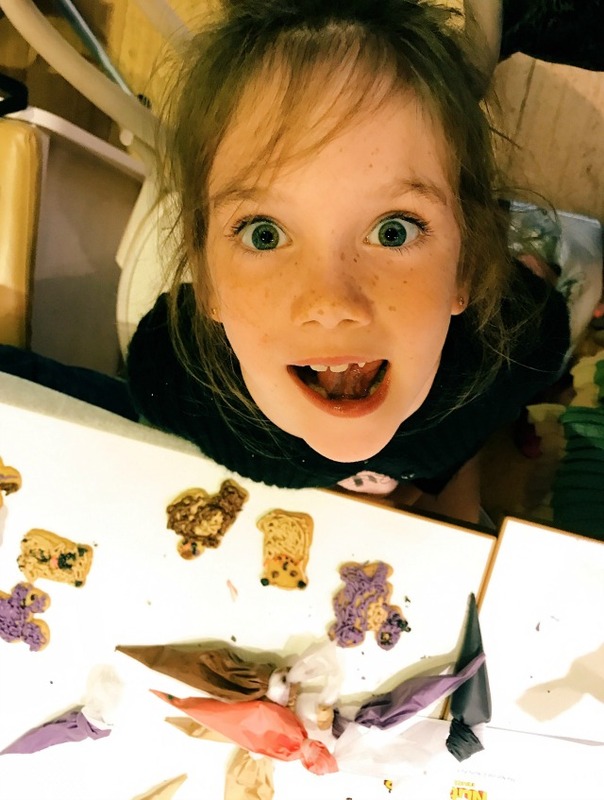 Needless to say, much icing was eaten during the workshop and of course the biscuits were eaten long before we got home! 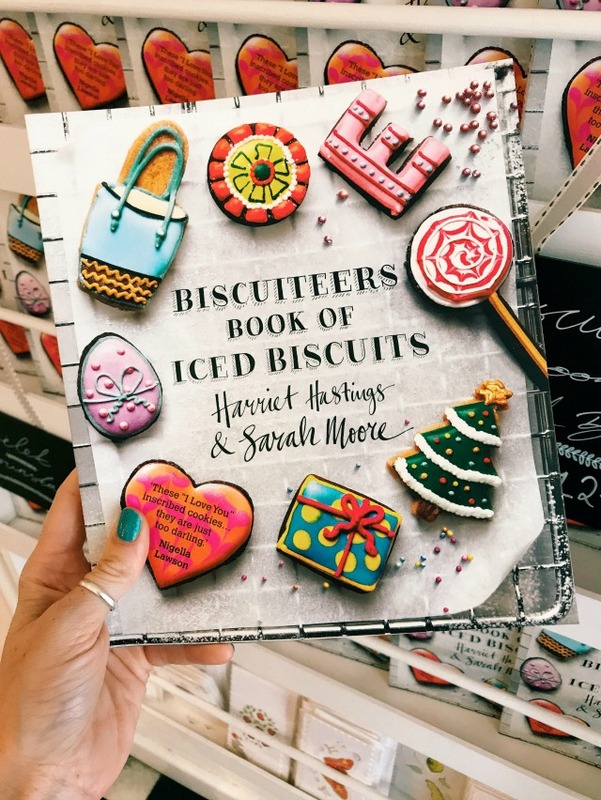 I absolutely love Biscuiteers biscuits and have bought tins and tins of them as Christmas presents over the last couple of years. They make such a special (and delicious!) gift; they come beautifully packaged (with next day delivery options) and are honestly the most delicious biscuits I've ever tasted. 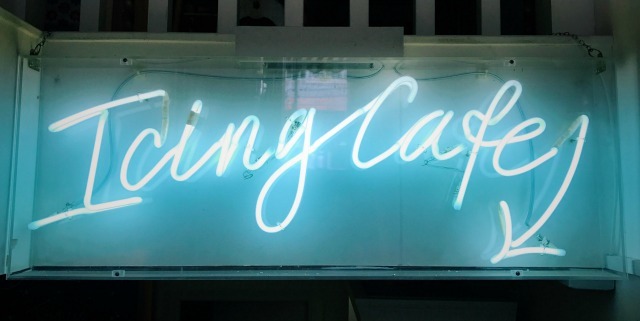 I've only ever shopped with them online before so it was a real treat getting to browse the Notting Hill store and see what other products are available. 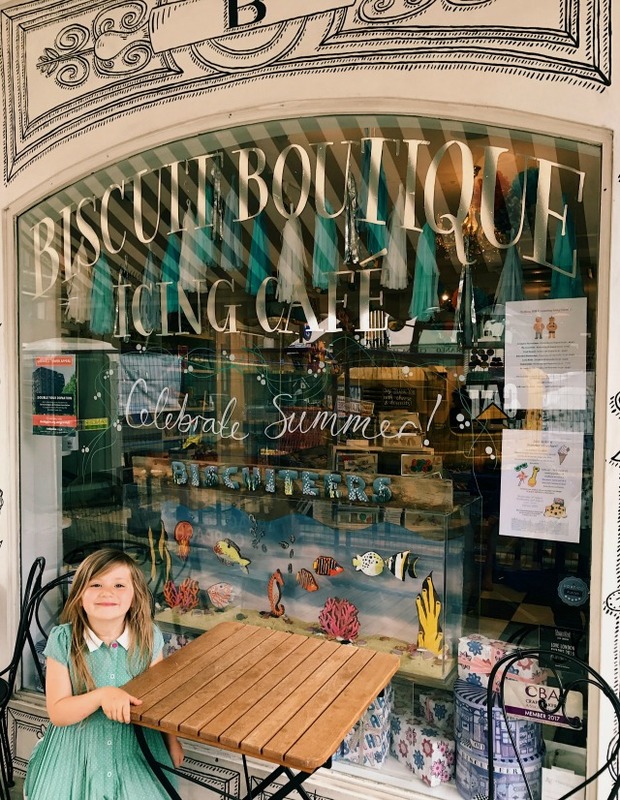 We also loved spending time in the Icing Cafe - as a result Daisy is desperate to have a Biscuiteers birthday party later this year! I loved this cake, complete with biscuits (of course). 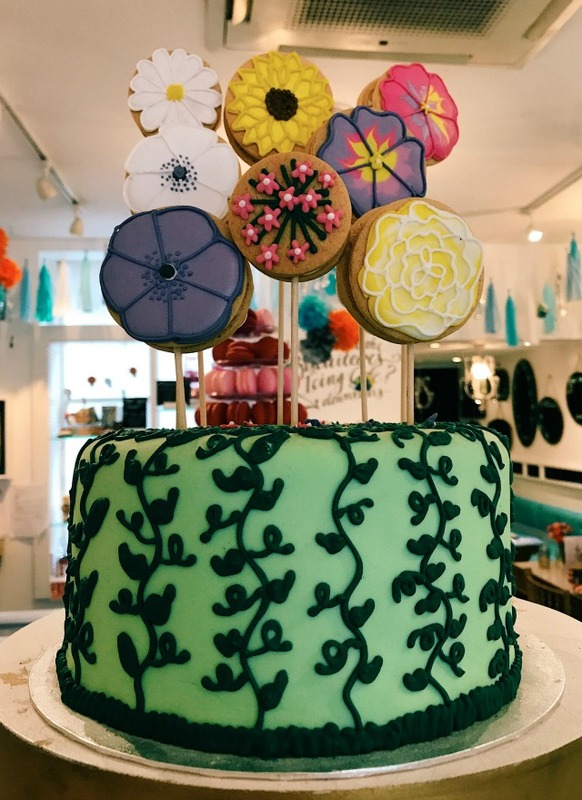 Biscuiteers sell a range of celebration cakes for both adults and children, plus they offer a bespoke cake making service too. 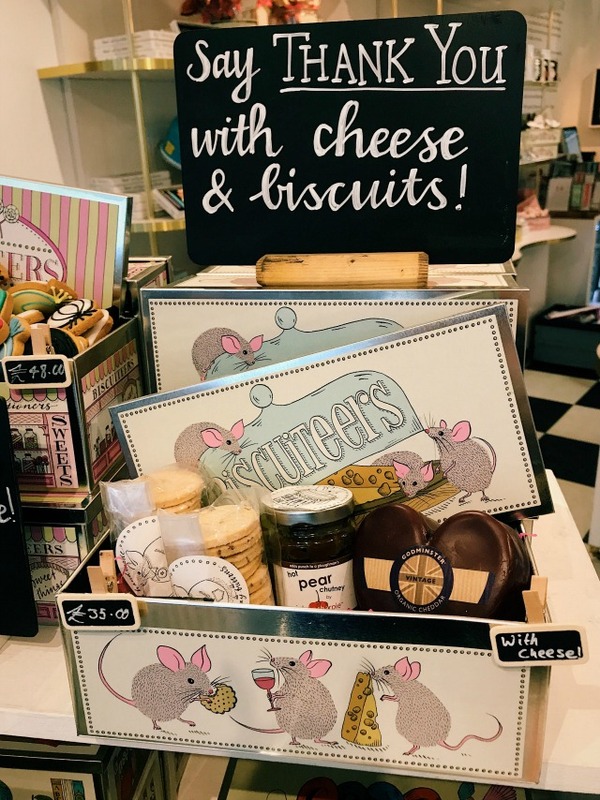 How amazing is this cheese and biscuit tin? I thought it would make the perfect dinner party present; as well as being a super kind and generous guest, you'd get to sample the goods after dinner too! 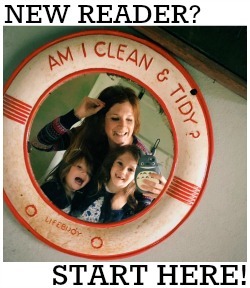 ps This book is on my Christmas list if anyone fancies treating me! The Nut Job 2: Nutty By Nature hits UK cinemas on 11th August 2017.